On July 18, 2018, Robert Van Hook is scheduled to be executed. Want to take action? Write the Ohio Parole Board ask for clemency for Robert Van Hook (#186347). You can also contact Governor John Kasich, in Ohio, the Governor has authority to grant clemency with non-binding advice of Board of Pardons and Paroles. Customize this one-click letter to Gov. 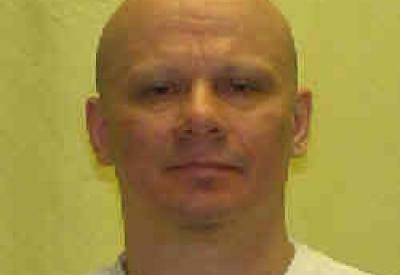 Kasich to advocate for clemency for Robert Van Hook.